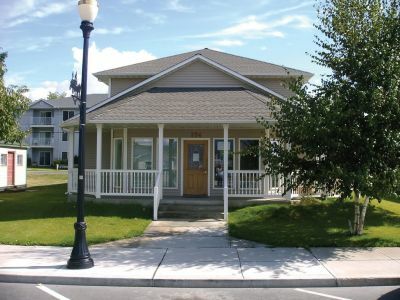 The Colville Naturopathic Clinic P.S. was established in 1995 by Dr. Randy Sandaine, a family practice Naturopathic Physician. Since the inception, the clinic has offered cutting edge therapies such as Biofeedback, NAET, Neuroptimal and other naturopathic modalities. These different therapies address the cause of underlying disorders and treat imbalances, thus restoring health.